You may contact us by clicking on the E-Mail shown below, or by calling: (402) 359-1052. If no answer please try (402) 660-7040. 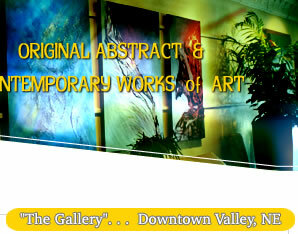 The Gallery is located at 207 North Spruce Street, in the business district of Valley, NE, USA. Open Wednesday thru Sunday 10am - 4pm or by appointment. By Chance, ring the doorbell and if I'm available I will let you in. 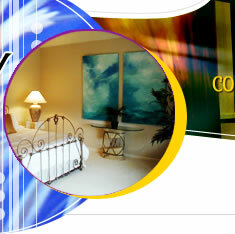 For appointment call (402) 660-7040. 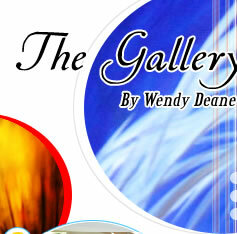 The Gallery is available for parties. Open Wed, Thurs, Fri 10am - 8pm or later with reservations. Sun 8am - 4pm or later with reservations.